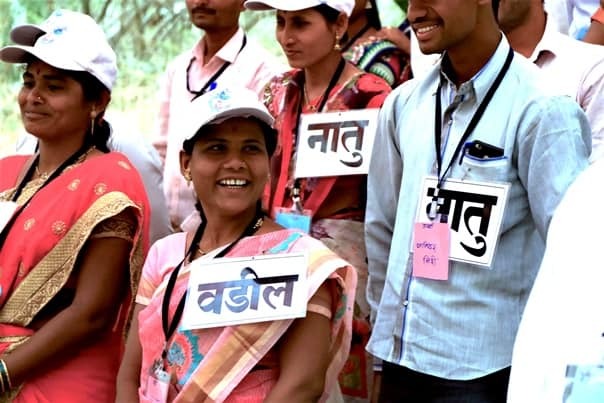 The Satyamev Jayate Water Cup is essentially a competition between different villages to see who can do the maximum work for watershed management and water conservation in the period of the competition. The Water Cup creates a platform for villagers to apply their learning from our training programme and make their villages water-abundant. Here is a brief overview of every edition of the Water Cup. When we conceived of the Water Cup, we first wanted to ascertain the feasibility of the competition and test its effectiveness across different regions of the state. 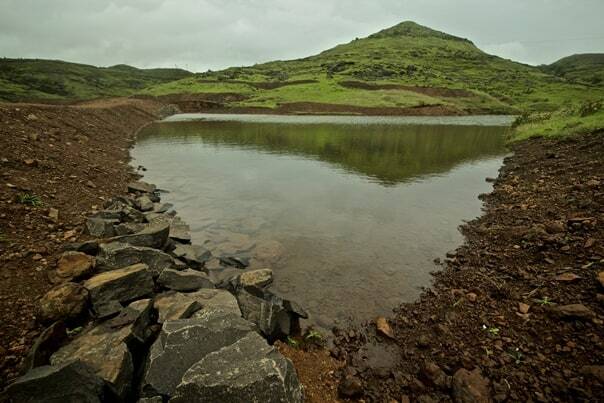 The pilot project in 2016 was started in three talukas across three diverse regions of Maharashtra – Marathwada, Vidarbha and Western Maharashtra. 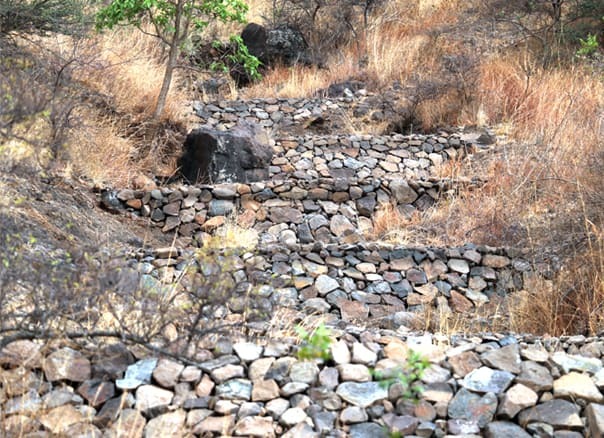 The three chosen talukas were Ambajogai (Beed), Warud (Amravati) and Koregaon (Satara). 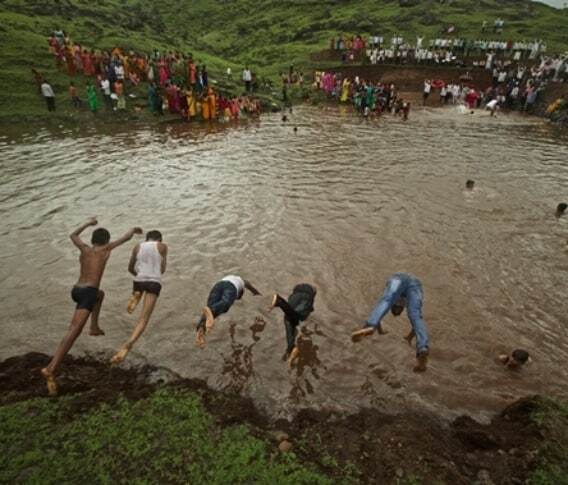 The competition was declared open for all villages which wished to participate in these talukas. 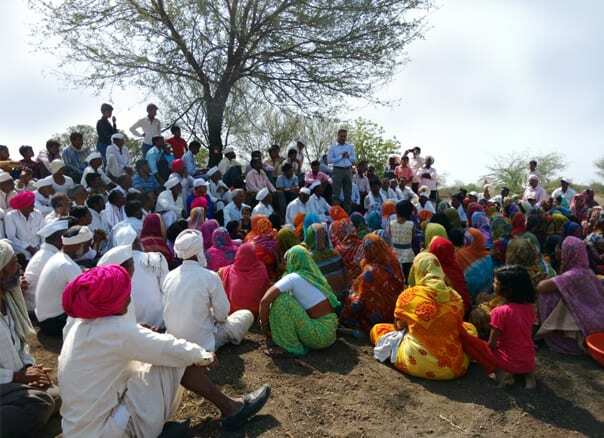 850 villagers were trained in this pilot year, and 116 villages chose to participate in the Water Cup which was held between 20th April and 5th June 2016. 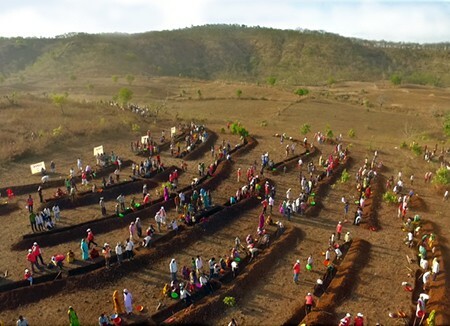 Water Cup 2016 was a huge success, with over 10,000 people doing Shramdaan (voluntary labour) daily, and mass participation of people from all walks of life. Groups of volunteers from diverse sections of civil society, like drivers of State Transport buses in Baramati, Giants International, IT students from Satara, doctors, lawyers, actors, journalists, government officials at all levels, people with disabilities and even senior citizens, all participated with great enthusiasm. This had a transformative impact on the villages, creating unprecedented unity in action and a sense of pride and achievement in the work they had collectively done by putting aside old differences. There was also a sense of confidence in being able to solve this age-old problem themselves, breaking the cycle of dependence of government. 1,368 crore litres of water storage capacity was created in just 45 days, which is valued at ₹272 crores annually. With the success of the pilot project, viz. Water Cup 2016, our next objective was to test the Water Cup model at scale. So in 2017 we scaled up ten times and chose 30 talukas for the competition in the same three regions. The challenges were many, primary among them being ensuring quality control in both the training and the work carried out in the talukas. Two big tools were created and employed for this. 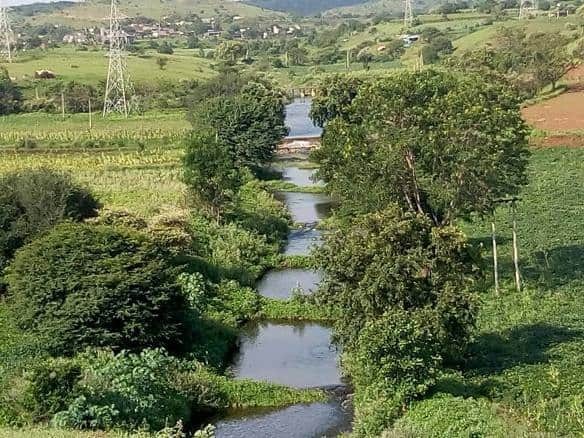 The first was that we created more than 20 videos in Marathi which were simple, step-by-step guides explaining all the methods of watershed management. These are available for free on YouTube and on our website and can be used by anyone whether or not they are a participating village. The second major tool was the creation of the Paani Foundation App, which again is free to download from the Play Store. 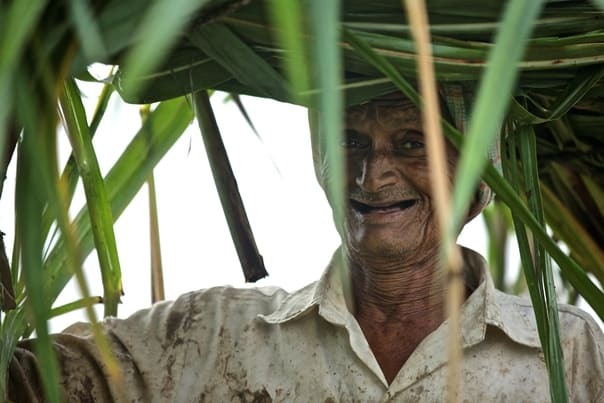 This Android App helps each village track their progress in the Water Cup, and it includes numerous features like data entry forms that record work done, educational films, information about the marking system and rules, and even enabled GPS tracking of watershed structures. The App has been integrated into the Water Cup system in a way that a village’s final score is largely based on the data that the village itself has entered into the App. Training began in February 2017, and 6,000 people were trained in 22 centres across the state. Water Cup 2017 began on 8th April with 1,321 villages participating with unstinting enthusiasm till 22nd May. An average of 65,000 people did Shramdaan daily across the talukas. 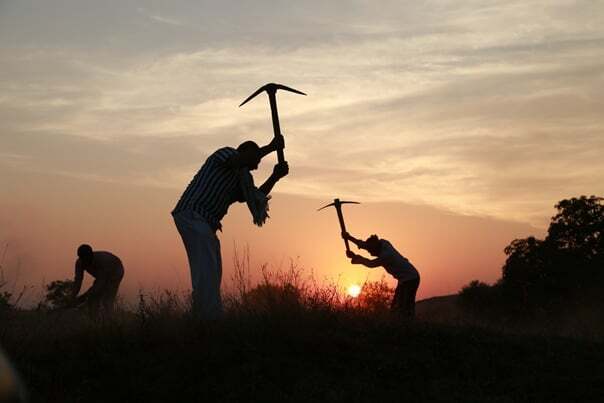 Over 70,000 hours of machine work was donated by Bharatiya Jain Sangathana, a professionally run NGO with experience in large-scale rural projects. 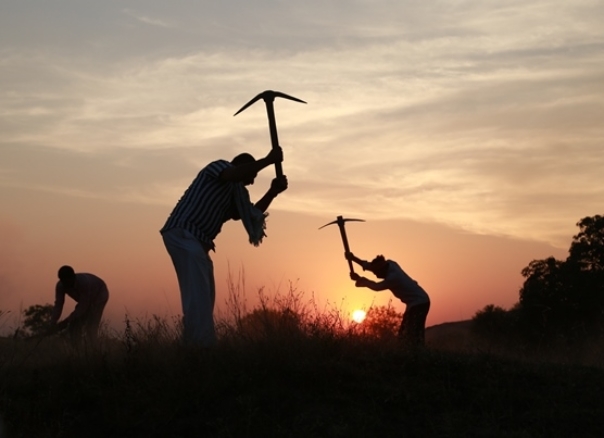 Large numbers of people from cities and towns lent a hand. 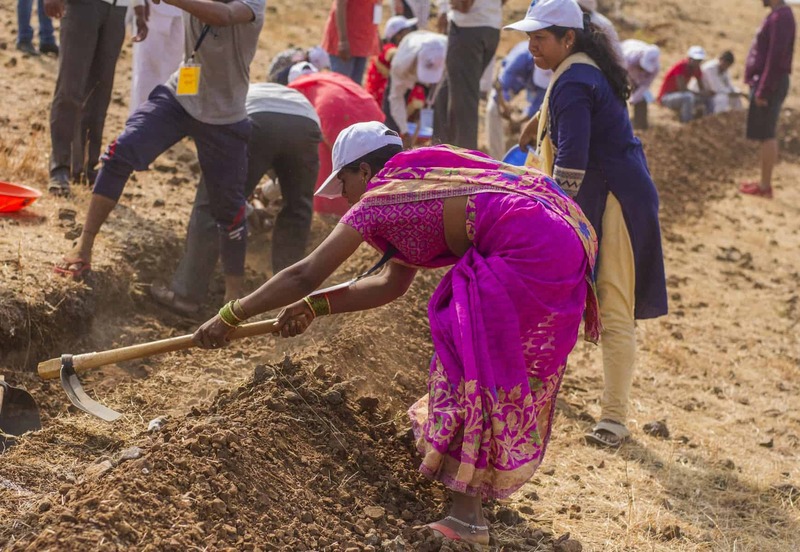 On 1st May – Maharashtra Day, more than 25,000 city dwellers came to the villages to take part in a massive Shramdaan initiative titled ‘Chala Gaavi’ (‘Back to the Villages’). The tremendous work carried out in these six weeks created water storage capacity of 8,261 crore litres, valued at ₹1,652 crores annually. It is heartening to note that the participation of women in this movement has been equal to, if not greater, than that of the men. The journey of Water Cup 2017 is documented in this video. 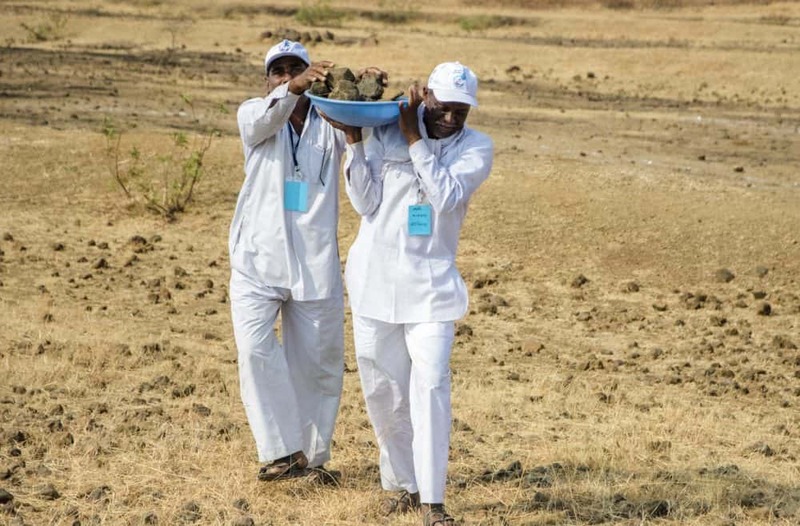 The Satyamev Jayate Water Cup which started in the year 2016 with three talukas and 116 villages participating grew 25 times in 2018, to reach 75 talukas and 4,025 villages across Maharashtra. Apart from Western Maharashtra, Vidarbha and Marathwada that had participated in the past, a new region, North Maharashtra, was added. 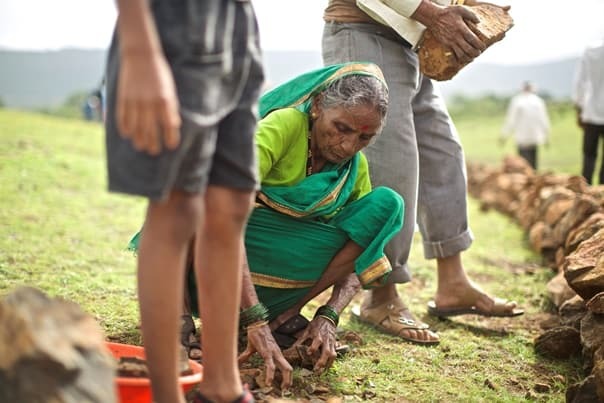 Over 20,000 village dwellers, one-fourth of them women, were trained in the science of watershed management. The four-day residential training was conducted at 57 fully-equipped training centres spread across the state. Beginning at the stroke of midnight of 7th April, the Water Cup 2018 culminated after 45 days at 12:00 am on 22nd May. During the six weeks of the competition, an average of 1,50,000 people offered Shramdaan, daily. Village after village threw up stories of inspiration and determination. 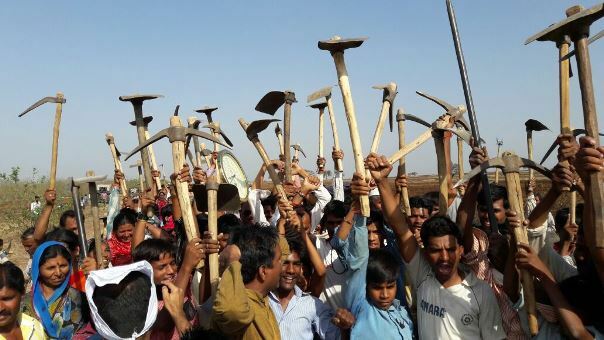 There was mass participation by men, women, youth, children and senior citizens. A significant contribution to the work also came from the differently-abled. 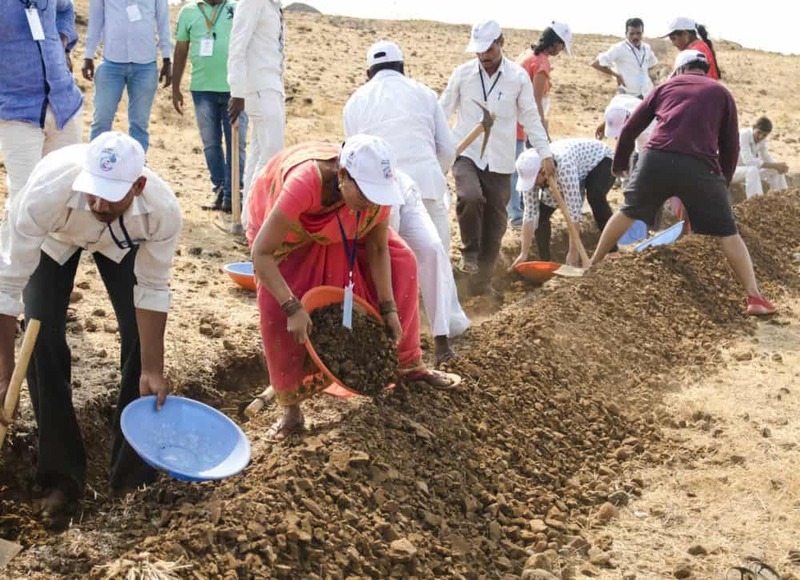 On 1st May, the Mahashramdaan, a mega-volunteering programme organised by Paani Foundation, saw over 5,00,000 rural and urban dwellers come together to work on building watershed management structures across the state. 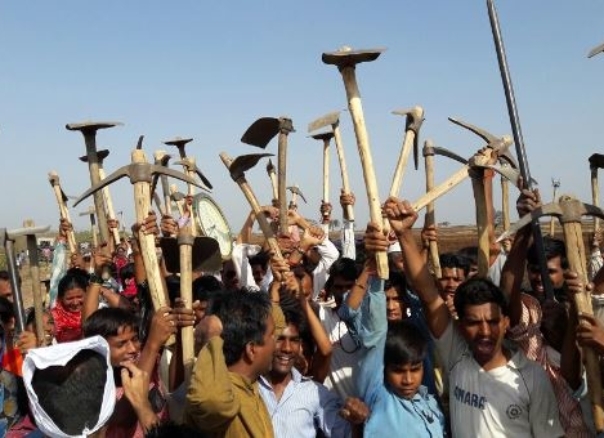 Bharatiya Jain Sanghatana provided villages with a cumulative 8.5 lakh hours of machine-use free of cost after they had completed their Shramdaan targets. Hands-on work done by the government machinery, officials and employees provided unprecedented momentum to the efforts of the villages. 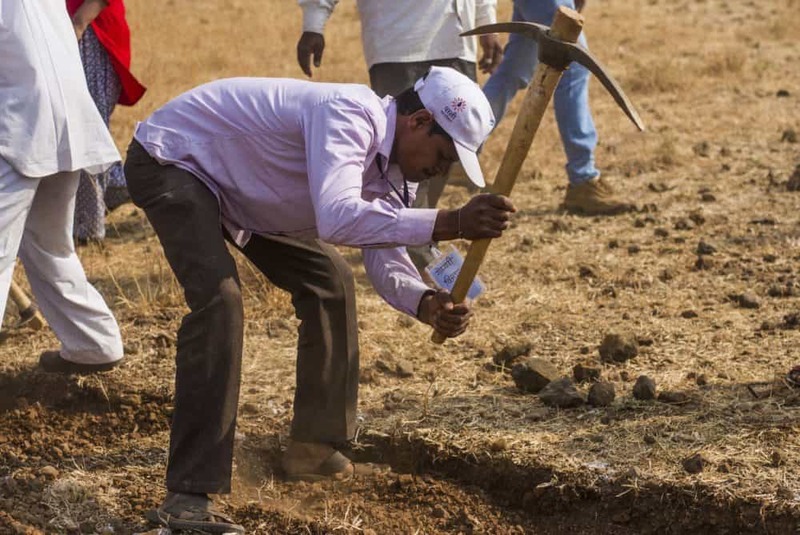 The work carried out during the Satyamev Jayate Water Cup 2018 has resulted in creating 35,21,870 saplings that have been nurtured in village nurseries and an annual water harvesting capacity of 22,269 crore litres, approximately valued at ₹4,454 crores.